See Melbourne by day and by night. 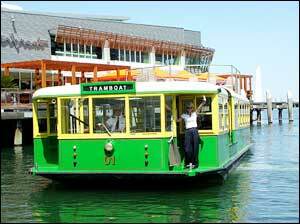 Welcome aboard the world's first floating tram. Our professional staff and crew aim to provide you, the customer, with excellent service.